bottle. 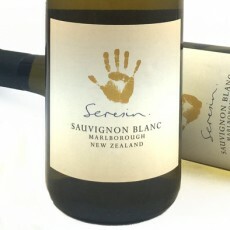 Subtle on the nose with warm notes of ripe yellow stone-fruit, soft passion fruit and a chalky-mineral complexity. The palate is layered and finely-textured, with ripe gooseberry, tropical and citrus notes, framed by a mouth-watering acidity, which creates a persistent finish."